Batteries built to work, for work. 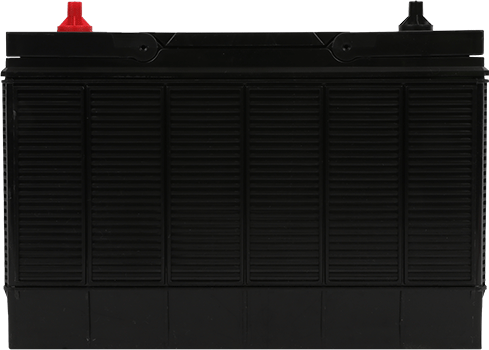 Delkor Commercial batteries are well-proven in all areas of heavy industry. 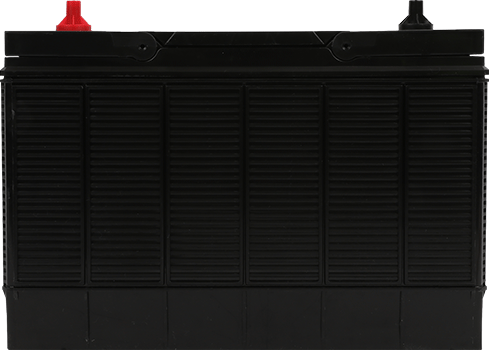 Delkor Commercial batteries are manufactured using tough internal components and materials to provide superior power and performance in truck and bus. 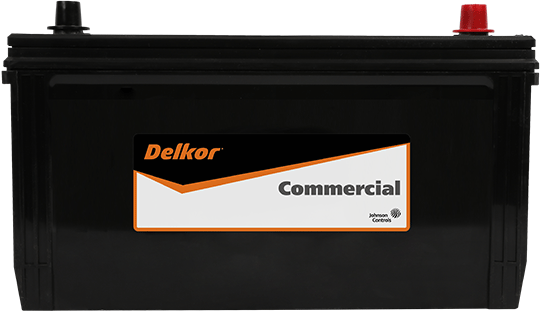 All Delkor Commercial batteries work harder to deliver longer life, less down time and greater efficiency. 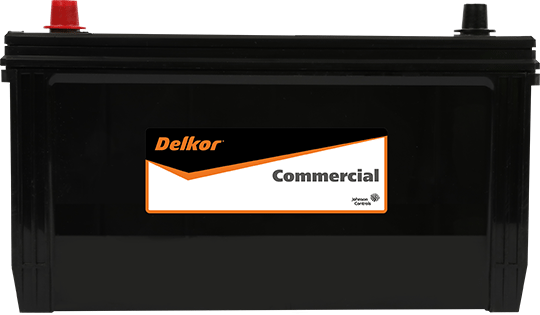 Fit Delkor Commercial batteries with confidence if reliability and longer service life is your objective. This means lower total cost of ownership and greater savings in the long run.